Presently millions of businesses exist in the world where there’s more competition than ever before. Especially customers are looking over the business services online. If they’re not satisfied with your business service or customer care then, they will immediately switch over to other business services which will fulfill their needs without any disappointment. Just having an effective marketing strategy isn’t enough for the business brand it needs more. Either small or large scale industry needs to establish that they are good in both product/services and also in accomplishing the customers needs too. More often than not, Even a single customer’s upset on your business services will cause a big problem like either in the result of a big loss in your revenue and opportunity. Keep in mind that he has the power to change the business perception among the audience online. Unfortunately, technology evolution benefits for business online in both positive and negative way. Generally, people tend to share their negative experience much more often than the pleasant ones. Think about it. If you want to make a purchase something online, you will first look at the customer’s review section? Because, Reviews determines the business product quality, business services, and customer services. These are all comes under the business brand reputation. Okay, Let’s see what makes a strong reputation for your business? A strong reputation is a more essential part of the business. It doesn’t build at one night yet It takes time to attain it. Building a reputation is slow and sustained the process. ORM will help you to keep up your brand reputation better over the Internet. Well, Here are the operative strategies listed below which will help to build a strong reputation. One of the smooth easy ways to form your business brand reputation is by improving your knowledge. Stick with latest news & updates in your business field. Because this will help you to provide a better solution in your business store and in online groups and communities. The clear-cut reason for this is because the more you will be trusted is based on how you are proficient on your field. Staying up-to-date in your field will help to participate actively in online forums and communities and drives a path to interact with the audience. The more audience who can get to know you, your business brand reputation will become stronger. Spread out your knowledge about what you gain with the public audience, not just your potential customers. If you have a blog resource for a website then promote it reach a wider audience. Or share your knowledge in micro-blog websites. These all create a unique trust identity for you and your business. Don’t stuff too much of business branding promotions in a blog. This will leads to increase in the bounce rate and the audience will move over to some other places. Send the message that you don't simply need individuals' business, you need to explore what you know to enable them to take care of an issue. Be intentional of your way of presenting your knowledge via online mediums to build a reputation for your business. At somewhere if they feel that it’s too promotional and useful then it's led a major issue in your reputation. Be sure that you have to be replicated as a trusted resource in a platform with which they are less familiar. Build a strong reputation by iconic yourself as an initiator of ideas among them and stick yourself apart with your knowledge but keep yourself a part of your society. Building a brand reputation for your business is not just getting people to engage with your business. Look at how they can engage with each other, to expand their connection within the community. Sharing your time, services and opinion to your followers on the community will create a huge trust among them. This is one of the best ways to show the uniqueness of your business from competitors. Keep an eye on what people are thinking about your business products and services. Monitoring task is done by the free tools like Google Alerts which encounter the new information regarding the business name on the web. 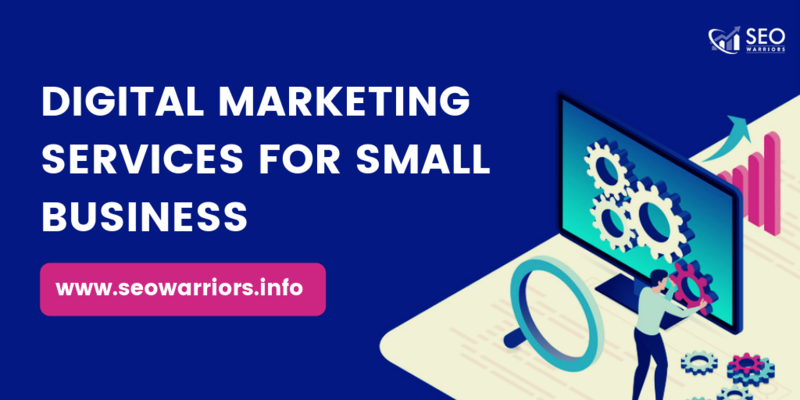 So, first, submit your business name and regarding keywords on Google alerts which will send an email if it will encounter your submitted information. 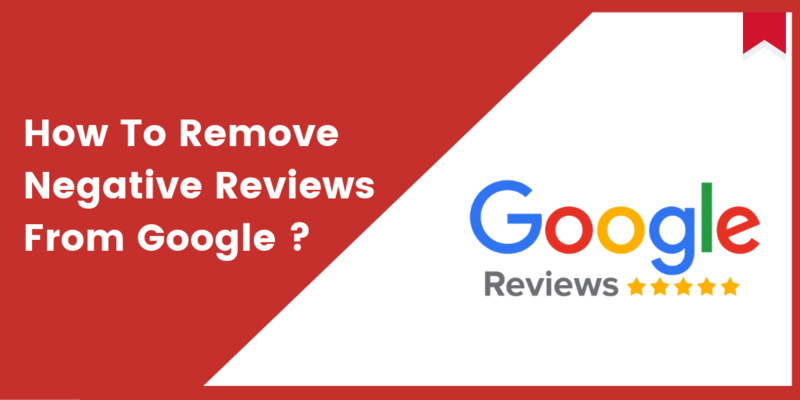 Watch Google reviews, other business review sites, and other social forums. Try out the proactive approach by asking your target audience directly by asking one question a week on social media. Make a quick three-question poll for your store. This is one of the easiest ways to know about your business perception among the audience. Follow up the above guidelines to better your business brand reputation. 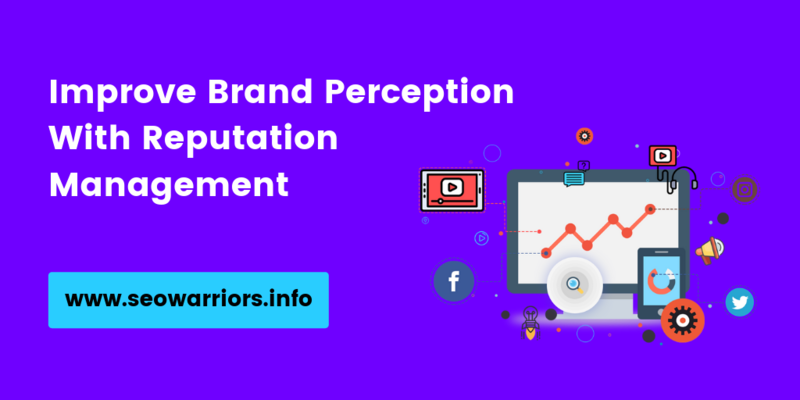 Now, Do you have any question in your mind like whether you should handle the brand reputation yourself or hire the best firm ?. 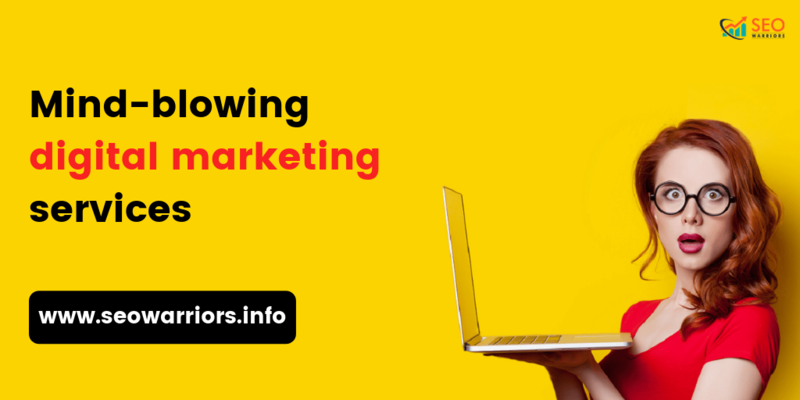 If you have a fair knowledge in digital marketing strategies and are not have any pinch in your business then try yourself. All that you need to invest some time and money to get the result which you have expected if urged. However, you didn’t have any idea about digital marketing and, your business already facing a crisis then hiring an online reputation management company/agency would be better. Are you looking for the best reputation management company to build a good reputation brand for your business? You’re in the right place. 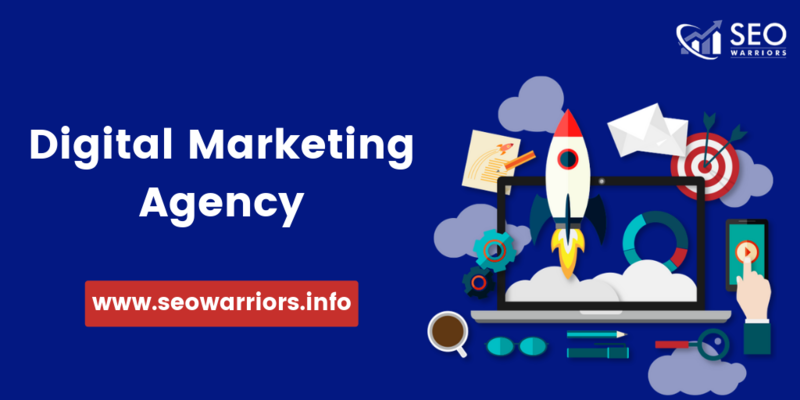 SEO Warriors - The Best Online Reputation Management Company in India. We offer complete online reputation management services which build and manage your brand reputation on social networking sites, blogs. forums and SERPs. We build trust by maintaining your brand's ratings and reviews and keep away from negative perspectives. Book a Free Consultation to Build a good reputation!